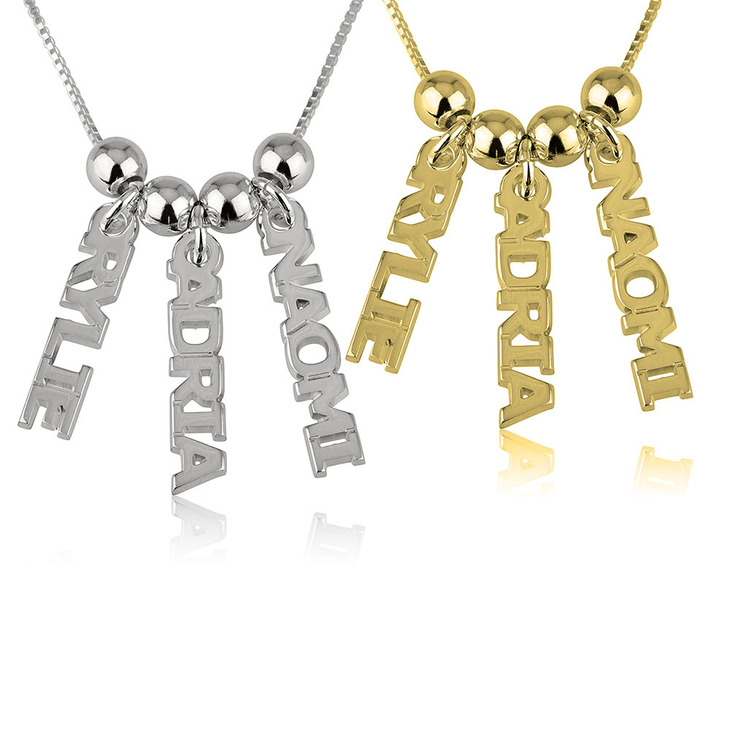 On this sterling silver personalize dangling necklace whimsical petite personalized nameplates hang together to create a unique mother necklace. 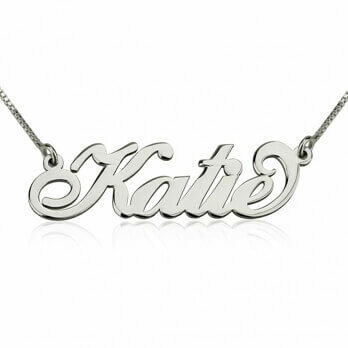 Hang up to three custom sterling silver nameplates to create an unforgettable and beautiful family mother necklace. 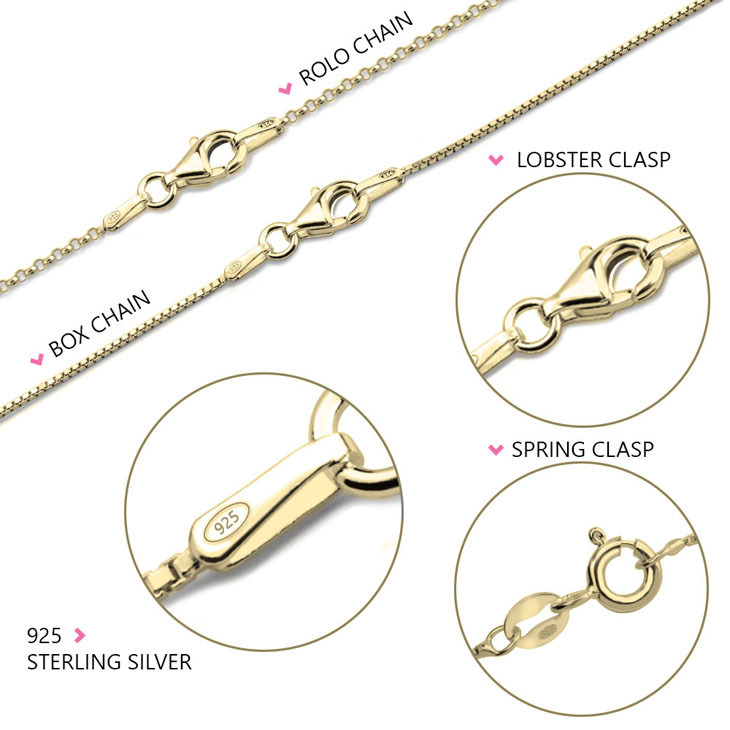 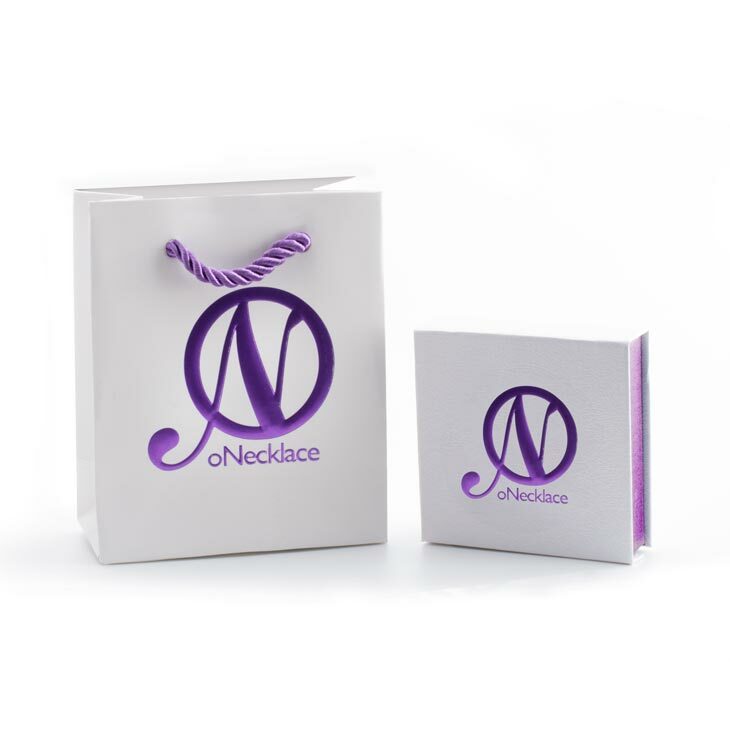 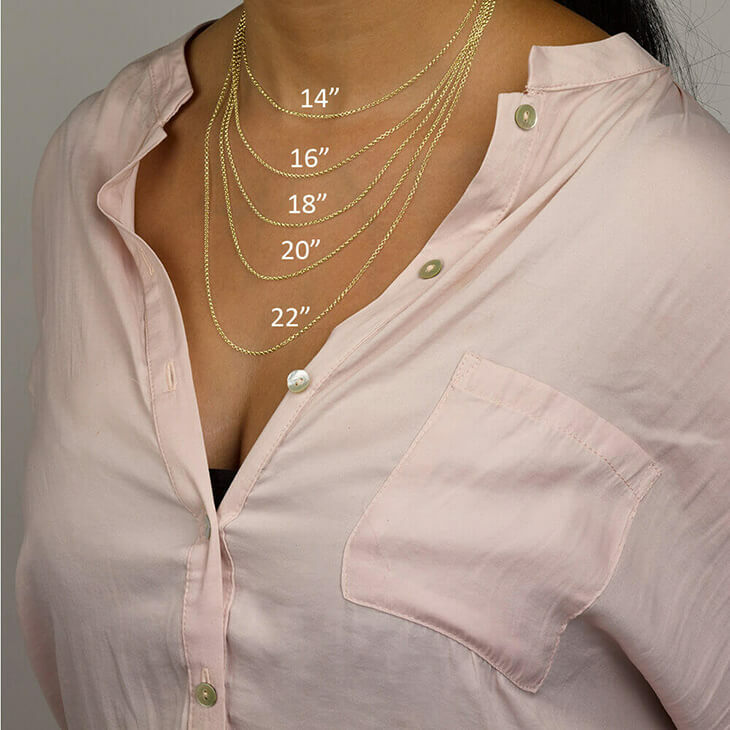 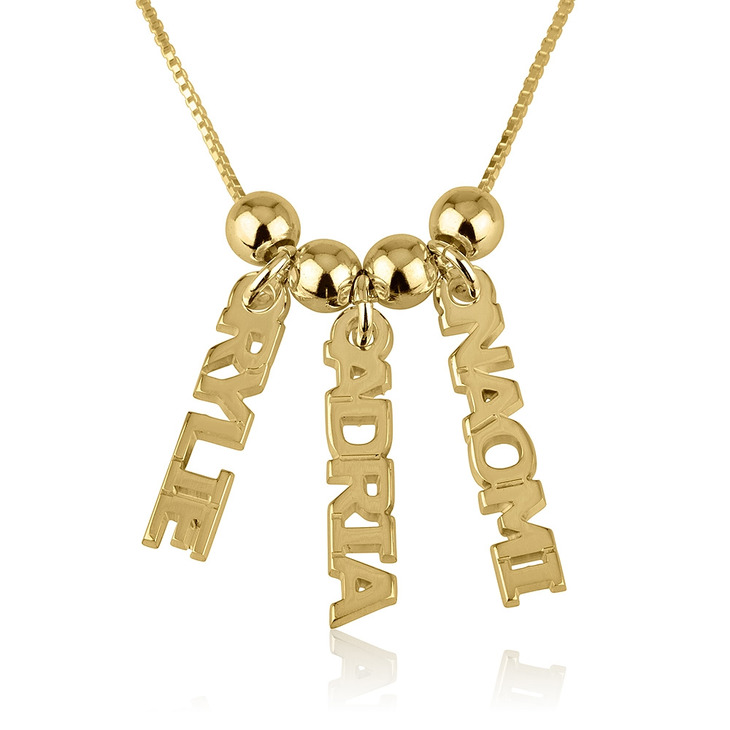 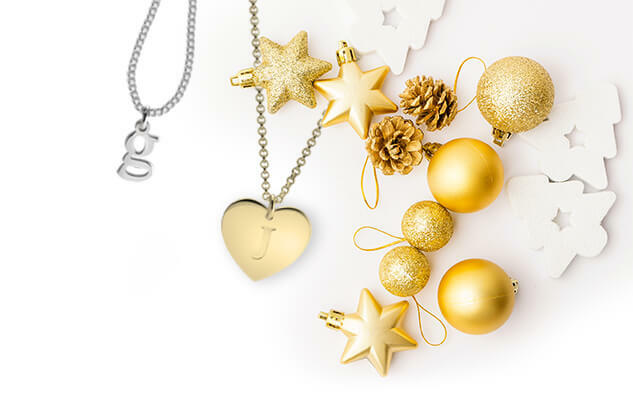 This necklace is the perfect way for Mom to wear her kids name and show off her love for them.